What’s Your Excuse for Not Studying Abroad? Heather O’Keeffe is a student at Case Western Reserve University and an ISA Featured Blogger. 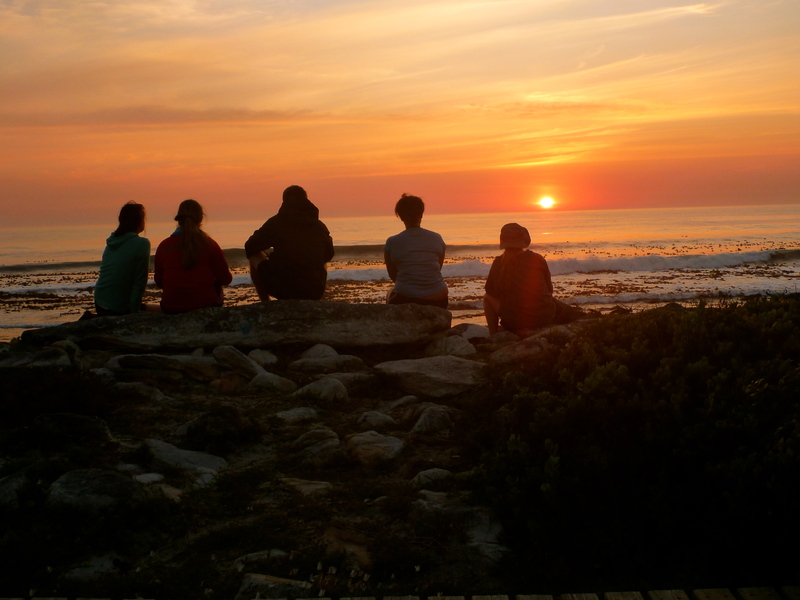 Heather studied abroad with ISA in Cape Town, South Africa. 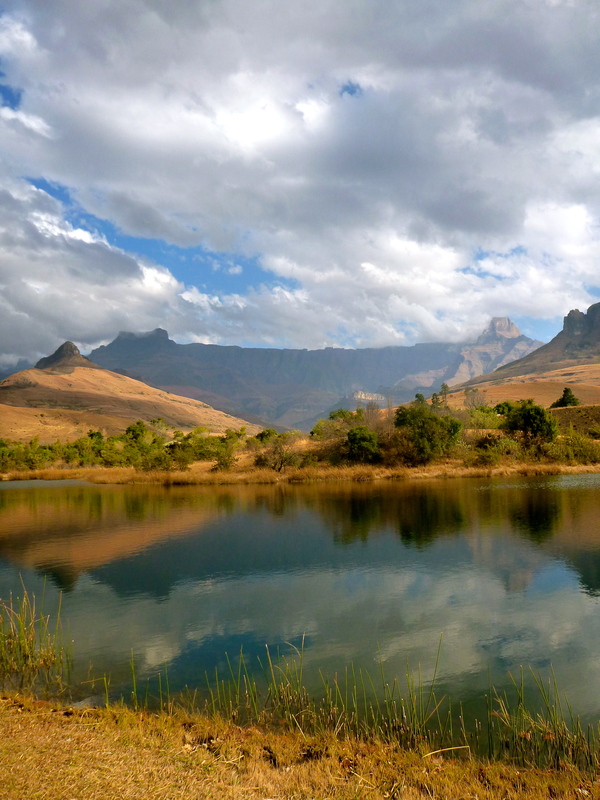 In the month since I’ve returned from Cape Town, South Africa, people have exclaimed how lucky I am to have had the opportunity to go abroad. While I agree that I am extremely fortunate, luck implies that my plans to study at the University of Cape Town for a year magically fell into place. Throughout the pre-departure process and even while in South Africa, I had to advocate for myself and take actions to pursue my dream. Contemplation on the Panorama Route. Studying abroad is about contemplating your dreams and reaching for them. Sadly, many people count themselves out of studying abroad far too early because they believe it will be too expensive. If your dream is to study in Norway and fly to a new European country every weekend, then, yes, your semester might be considerably more expensive than a semester at your home institution. However, I actually saved money by going to Cape Town: the cost of living is low and the U.S. dollar is much stronger than the South African Rand. Additionally, all of my financial aid carried over, so my home institution paid for some of my ISA fees. After money, the second biggest excuse for not studying abroad is that it is impossible with their major. Newsflash, my major is biomedical engineering and the University of Cape Town doesn’t even offer biomedical engineering courses. Yet, through planning, persistence, and compromise I still plan to graduate within four years. 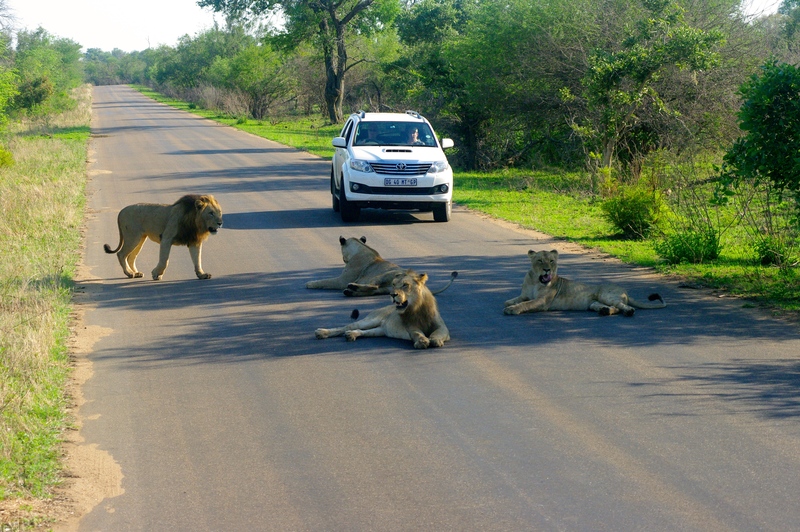 One of the most surreal moments of the trip was when a pack of lions stopped traffic in Kruger National Park! The sooner you have a discussion with your academic advisor the better. This allows for appropriate planning of your remaining semesters of university. Saving electives for study abroad and focusing on taking mandatory core classes or important pre-requisites before you depart can ensure you don’t skip a beat even while abroad. Making new friends over new experiences in one of the best parts of going abroad. Additionally, some study abroad programs are tailored to specific degrees. I discovered a direct enrollment biomedical engineering program in Singapore and I know several nursing students who completed their senior capstone during a semester in Denmark. If going abroad during the academic year really does seem insurmountable, then find a summer program and have a killer June/July/August. My dream has always been to go abroad for a year and still graduate within four years. Once I discovered ISA’s program at University of Cape Town, my heart was set. Some of my classmates, professors, and even my academic advisor doubted the feasibility of my dream. 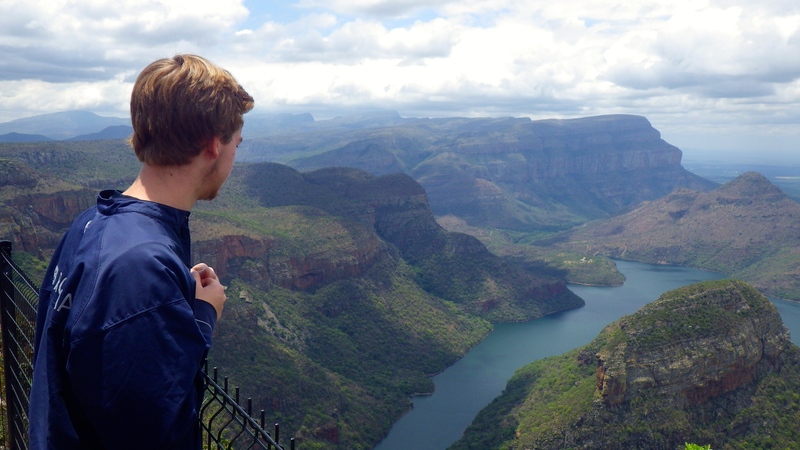 By researching all the steps in the study abroad process, utilizing the resources available, and doing a lot of the legwork myself I achieved my dream – the fantastic memories of my adventures in Cape Town are proof. 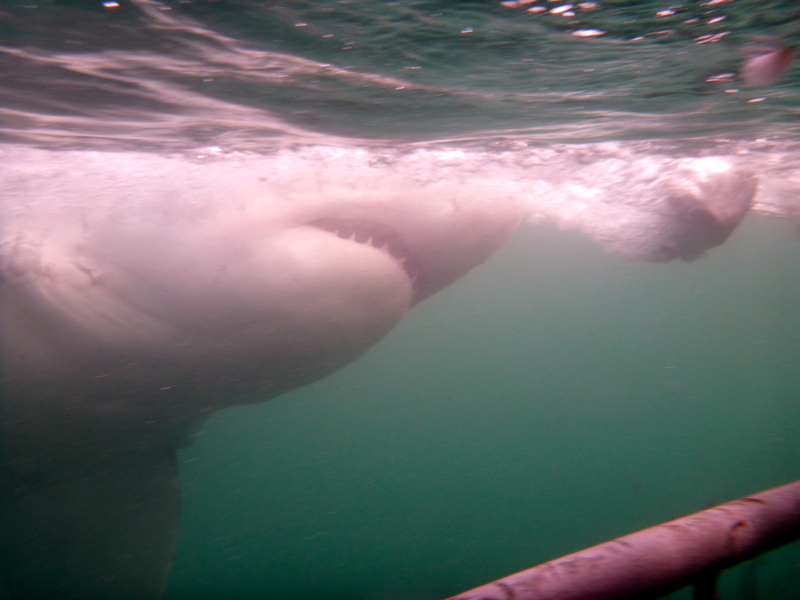 Shark cage diving was something I never thought I would do. Studying abroad is not impossible and individuals do not go abroad due to sheer luck. If you want it, go for it. If you want to dive with sharks in South Africa, climb glaciers in New Zealand, or experience the grandeur of the Taj Mahal, then set aside your hesitance and quit twiddling your thumbs. No one else will do it for you. Get out there, realize your dreams, accomplish your goals, and experience the beauty of study abroad. Breathtaking moments are a regular occurrence abroad.